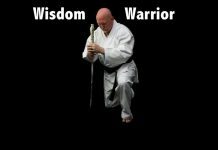 Sensei Gary Goltz, 8th dan, began studying judo in his hometown of Pittsburgh, Pennsylvania under the famous Korean champion in 1965, Kyu Ha Kim, 9th dan, owner of Kim’s Martial Arts. He also trained under the 1967 World Silver Medalist Kiel Soon Park, 9th dan, President of the Korean Judo Association in the USA. In 1971, Sensei Gary initiated a judo program at the University of Pittsburgh, which is still going strong today. He began to emerged as a national judo leader in 1977. 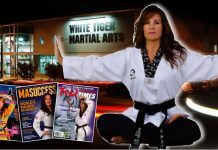 After moving to Southern California, Sensei Gary recognized the need for a dojo in his local area and founded Goltz Judo Club in 1987. He then formed a close friendship with the late Dr. Osvaldo Zarantonello, 9th dan, who was the club’s technical advisor. 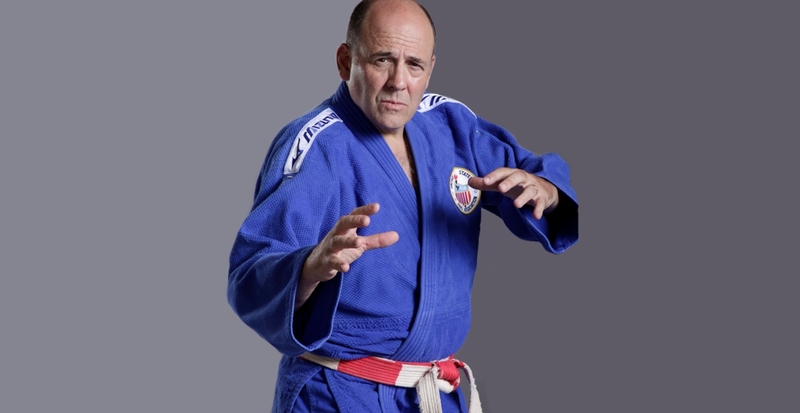 Gary is a Bronze Benefactor Life Member of the United States Judo Association where he serves as Chief Operating Officer, Funding Committee Chair, Awards, and Tournament Committees Member. 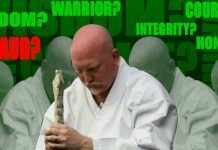 In 2003, Sensei Gary was inducted into the USJA’s Hall of Fame as Coach of the Year.